The MIASCOR Lounge at NAIA Terminal 1 ceased its operations last April 19, 2018. You can, however, still continue to enjoy access and travel perks in Sky View Lounge at NAIA Terminal 3 using your RCBC Bankard. 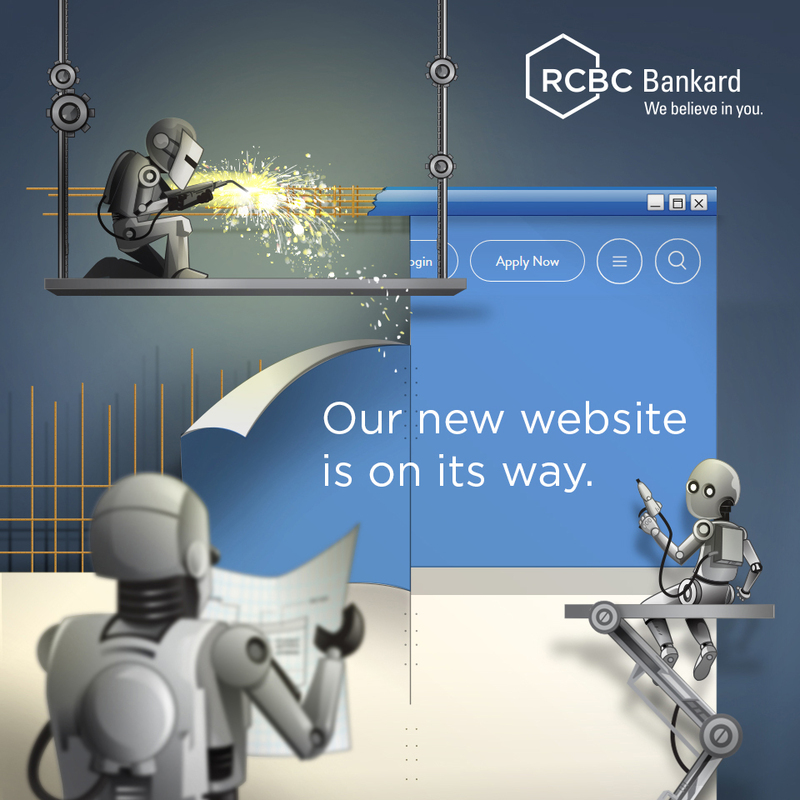 Know more about RCBC Bankard’s world-class travel benefits and privileges here.